By CNN'S TONY MARCO CONTRIBUTED TO THIS REPORT. The court sided with the government, with much of the technical, 20-page decision centered on the question of when the law requires the assessment to be completed. The ruling also suggested the group would have been more persuasive if it had asked the court to require a privacy impact assessment be performed, rather than halt the citizenship question. "The Bureau did not act contrary to the E-Government Act by deciding to collect citizenship data before conducting, reviewing, or releasing a PIA addressing that decision," Friedrich wrote. The Electronic Privacy Information Center said in a statement it "intends to press forward with" its lawsuit. The lawsuit is in the US District Court for the District of Columbia and is one of at least seven challenging the citizenship question. It is the only one focused primarily on privacy grounds. 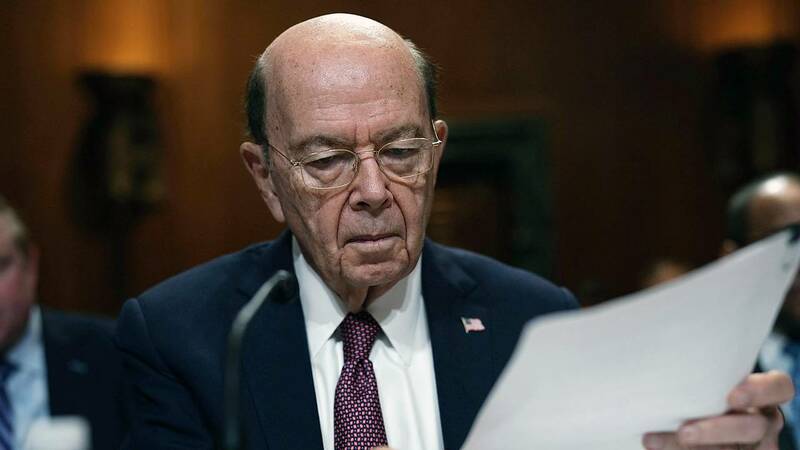 The Commerce Department announced in March that it intended to put into the 2020 census a question about whether respondents are US citizens. A citizenship question had been asked of census respondents before, but not since 1950. In recent decades, the question has been asked in a smaller and more detailed study, the annual American Community Survey. A federal judge in New York ordered last month that the citizen question not be included in the census. That case is awaiting consideration by the US Supreme Court. Closing arguments are scheduled in two other trials for this month. Congress is set to question Ross in a hearing next month about how he determined the question be added. Democrats have alleged Ross misled them by saying the Justice Department requested the question, while emails showed he discussed it earlier with White House officials.